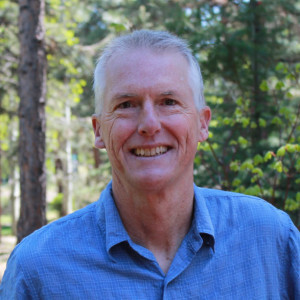 Glenn started Cascade College Advisors LLC in Bend, Oregon after volunteering at Bend High School’s Future Center for a number of years. Matched with his sincere interest and enjoyment of working with high school students – Cascade College Advisors was the next logical step. He has mentored over 150 students, helping them obtain their college aspirations. Students Glenn has worked with have attended schools across the country including the University of Chicago, Stanford University, Bowdoin College, Lewis & Clark College, University of the Redlands, Reed College, Texas Christian University, University of Oregon (including Clark Honors College), Oregon State University, USC, Barrett Honors College at Arizona State, Whitman College, Whitworth University, and Rose Hulman Institute of Technology. Glenn has a Certificate with Distinction in College Counseling from UCLA Extension. He is a member of HECA. PNACAC, and NACAC. He has a B.A from Colorado College and a M.U.P from the University of Michigan School of Architecture and Urban Planning. Glenn and his wife have two daughters, each recent college graduates.